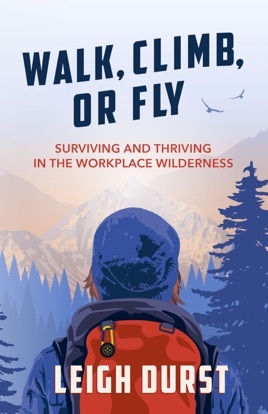 Walk, Climb, or Fly provides practical advice that will help anyone—at any level—move from merely surviving to a thriving, professional existence. By embracing your operational style and following steps to career course correction, you will learn how to navigate interpersonal conflict, improve communication and collaboration, and secure a better job fit. You'll also be empowered to realign your work to a greater sense of purpose and obtain more satisfaction and gratification from your labor.